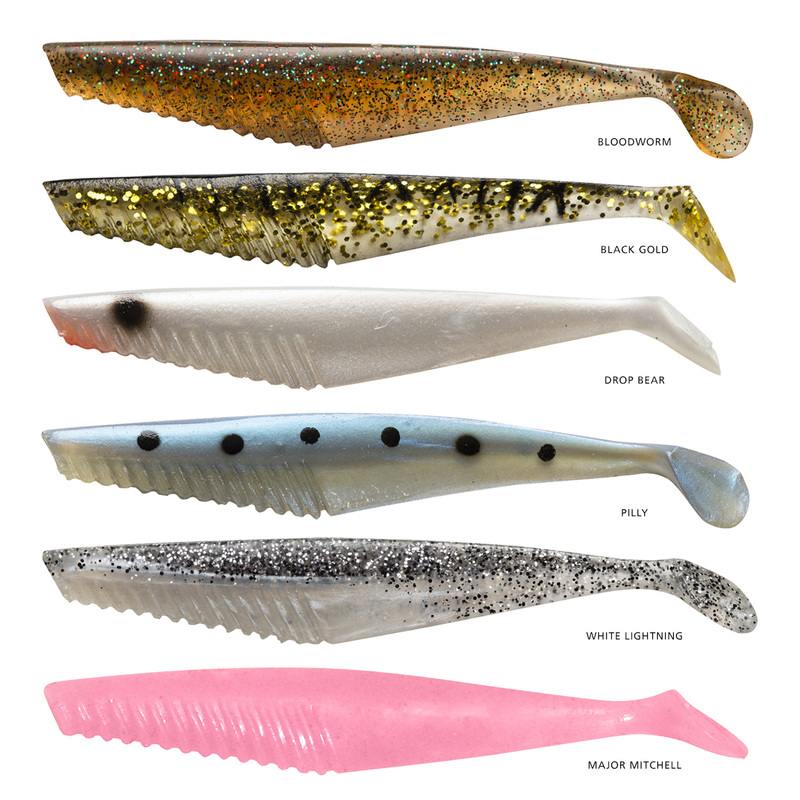 As explained in the first few pages of this catalogue, the Squidgies Whip Bait is our greatest lure design breakthrough in a decade and is setting the Australian fishing scene on fire! 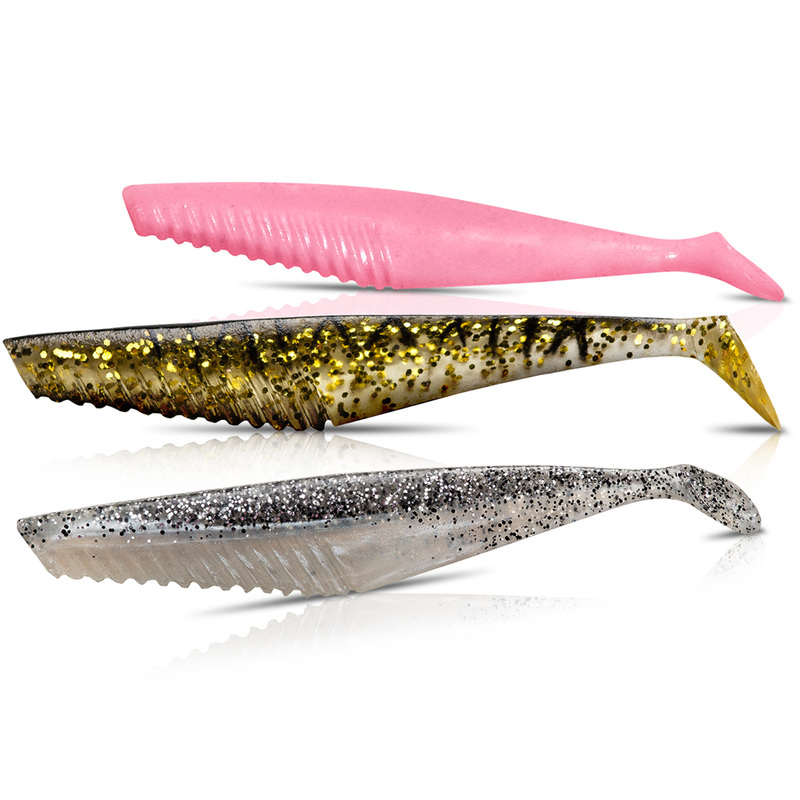 Tough, durable, versatile, adaptable and highly attractive to an extraordinary range of fresh and saltwater fish, the Whip Bait is a genuine "no-brainer" soft plastic. Crank it like a hard-body, jerk it like a jig, finesse it like a plastic, or use it instead of a natural bait... it WORKS! And the standard range Squidgies Whip Bait also comes in the awesome XOS 200mm size for catching SERIOUSLY big fish!